I was hoping to avoid the GOP convention altogether either by having a root canal or being permanently drunk for four days. Unfortunately it was not to be. Even if I was recovering from a root canal I could not have avoided the Thunderdome that is the GOP convention for 2016. Perhaps if I was in a coma for all four days, or on a beach in Tahiti I might have avoided it. But only for a few days. No sooner had I returned to civilization than I would have been inundated by the fall out. Not as bad as a nuclear winter perhaps, but certainly as depressing. What makes this whole mess even more depressing is not only did I not hear anything remotely talking about policy, or making peoples lives better, all I heard was lock up Hilary, or perhaps she should be shot for treason. 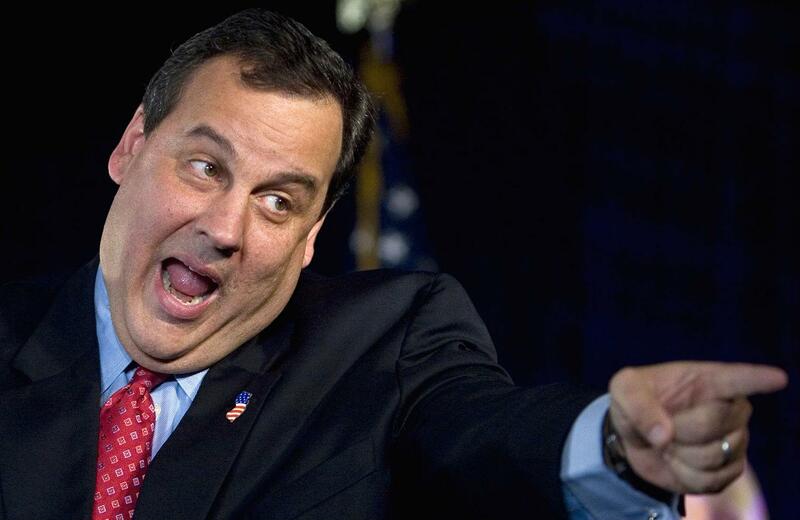 We have Trump, Christie. Both stellar narcissistic humans. 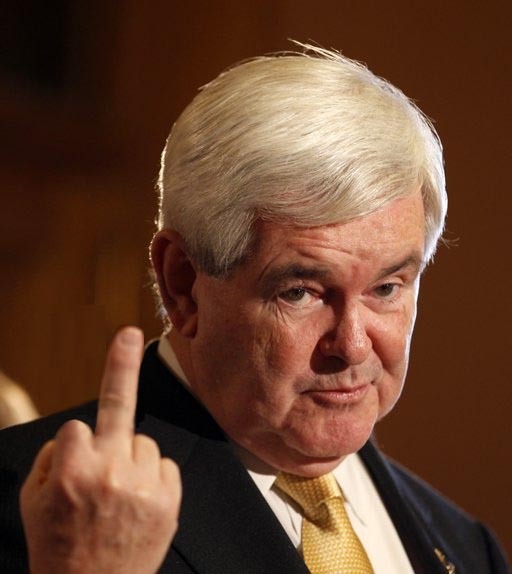 The there’s Newt Gingrich. A fine narcissist if ever there was one. And of course for the ultimate narcissist, I give you Mr. Ted Cruz. Who was invited to the party, but decided to spit in the punch bowl instead. Outside of the polls we have narcissist in the reporters booth. 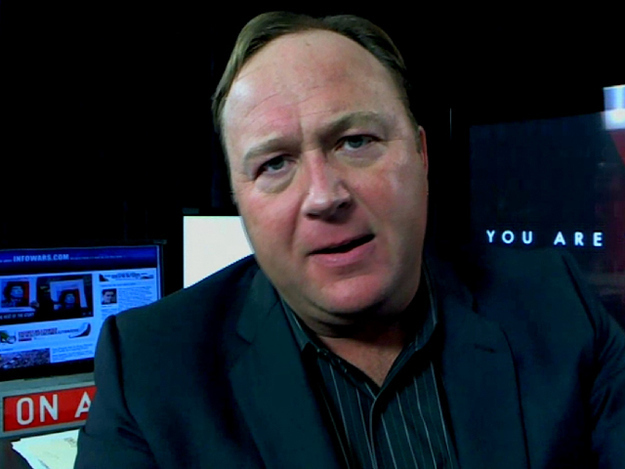 None more so that conspiracy specialist Alex Jones of Infowars fame. Who claims the world is stacked against everyone, especially him. Of course he is not that important. So no one cares. But he does. A lot. So whats a guy to do? Keep vying for attention, that’s what. Which is what all these guys do. Apart from Trump, at the moment, none of them are really that important. And that’s what really galls them. Trump of course will go back to his gilded penthouse come November 6th, and then he will have to find other ways to get in peoples faces. Which is of course exactly what Jones and the others like to do. Become the news. He inserted himself into an anti-Trump protest, with a bull horn no less, knowing full well the press where there and he would seem important for five more minutes. He claimed he was attacked. That he was surrounded. Well no. He pushed his way in, followed by his own cameras. No one asked him to be there. He just did it. But hey.. he got to play the victim. 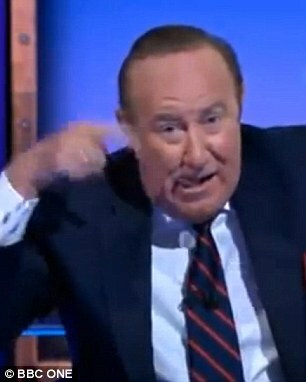 This is the same guy by the way, who appeared on the BBC in the UK, and the journalist in the studio turned to the camera, rolled his eyes and rotated a finger near his head. The international symbol for this guy is nutso, while Jones was still talking. And then told the audience “We have an idiot on the show.” I use this as an example, as that is essentially what Ted Cruz needs. Someone using the international sign for cloud cuckoo land. If he didn’t want to endorse trump, don’t show up. But of course he had to. He is a narcissist. Just like Jones. 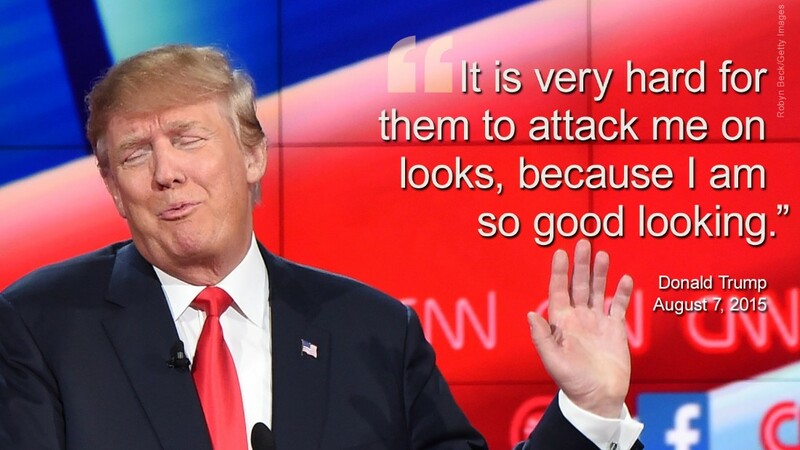 Just like Christi, Gingrich and Trump. If they’re not feeling victimized or important every day or so, they have nothing to live for. Here is the text book definition of Narcissistic Personality Disorder if you don’t believe me. We need more reporters like this. Cruz and Jones are two ends of the same piece of string. One wants to be President, a leader and admired. The other wants to say the population which would be ruled by the likes of Cruz is under constant threat, but the only way he can justify this is to play the victim so HE can gain sympathy and support. Christi, Gingrich and Trump are somewhere along the same piece of string. The good news is that, all being well, Trump will lose, Cruz’s career will be over after this debacle, Christi has had it, all Gingrich wants is money, and no one listens to Jones anyway… Of course until the next time any of these feel ignored or neglected. Then it will start all over again. But at least now perhaps we can recommend a good treatment program.